Pinoleum blinds transform the harsh glare of the sun into soft dappled light to give a conservatory a relaxing, traditional ambience. The material was used 100 years ago in the first conservatories and still retains its popularity today. 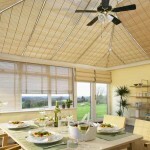 Pinoleum blinds are the “original” conservatory blinds. 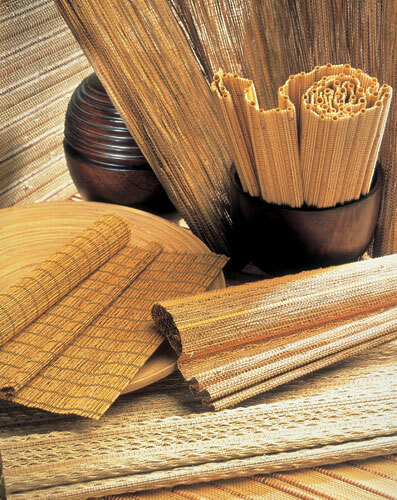 Pinoleum fabric is manufactured from timber grown in sustainable managed forests. 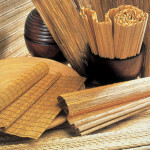 The fabric is available in a range of natural designs and tones as well as in a range of colours. Pinoleum can also be custom painted. Add this variety of fabrics to our specially designed system and you have the perfect match. We have put a lot of investment and time into developing a system that is easy to install, maximises the natural beauty of the fabric as well as providing the strength to support the fabric. Unique fabric covered top and bottom bars. Various Pinoleum Side Blind operation styles – endless cord loop Roman Fold, cord lock Roman Fold or Roll up. Pinoleum fabric available as Panel blind. 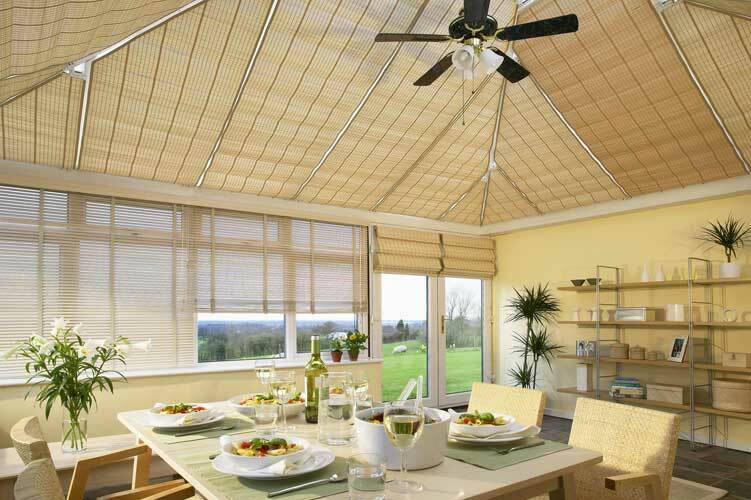 Pinoleum blinds are equally suitable for Conservatory roofs, sides and window blinds.